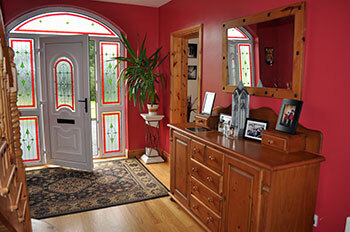 John and Ann O’Donnell welcome you to their lovely home overlooking Killybegs Bay. We are family friendly and offer an ideal location, on the Wild Atlantic Way to explore the South West Donegal area. There is so much to do in the area… and we are always happy to help visitors get the most out of their stay. If you just want peace and quiet our home is in a peaceful setting with a lovely elevated view of Killybegs.